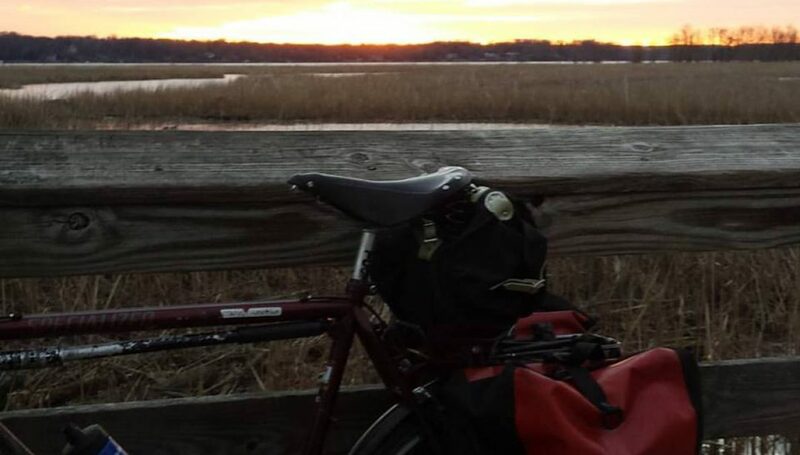 Posted on November 30, 2018 November 30, 2018 by rootchopperPosted in #bikedc, Friday Coffee ClubTagged "Mount Vernon Trail", Cross Check, Dyke Marsh, Friday Coffee Club, Potomac River, sunrise, Surly. The bread was a pumpkin chocolate chip bread – no banana! I will make a correction to the public record, counselor! Friday coffee group…..what a great idea for getting out…..when you really want to stay in.